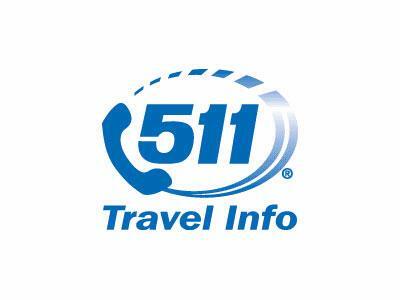 OLYMPIA – Modernization of the 511 travel information system is bringing a new voice and better support to the system, but the popular menus and other features remain the same. The Washington State Department of Transportation is upgrading the 511 service to replace outdated and unsupported software and servers. The modernization allows the 511 service to continue for many years to come. The new system will activate Wednesday, June 7. Regular callers will hear one noticeable change: a female voice is now used on the system. Upgrades to the voice recognition system also mean callers won’t have to use the touchtone menu items as often. All the other menus, features and options remain the same. The 511 system offers information about statewide traffic incidents, mountain pass conditions, express lane status and statewide emergency messages. Callers also can connect to neighboring states’ 511 systems. WSDOT’s 511 service also links callers to the Washington State Ferries reservation system, with details about schedules, fares and wait times. More than 850,000 calls are made to 511 each year. WSDOT urges all drivers to know before you go whenever heading out on trips, by using 511 or one of our many online tools to stay informed.